Though we might wish otherwise, progress often starts small and takes time. An organic country and an organic world are inspiring visions for our health, our environment, our climate, and our animals. But to get there, we have to keep taking steps, learning lessons, and celebrating good news and developments as they come. In a mountainous region in eastern India, Sikkim is now a 100% organic state, with no chemical pesticides or fertilizers and no GMOs. In 2003, due to chemically intensive, conventional farming methods, the Himalayan state’s food production faced serious environmental and health problems. 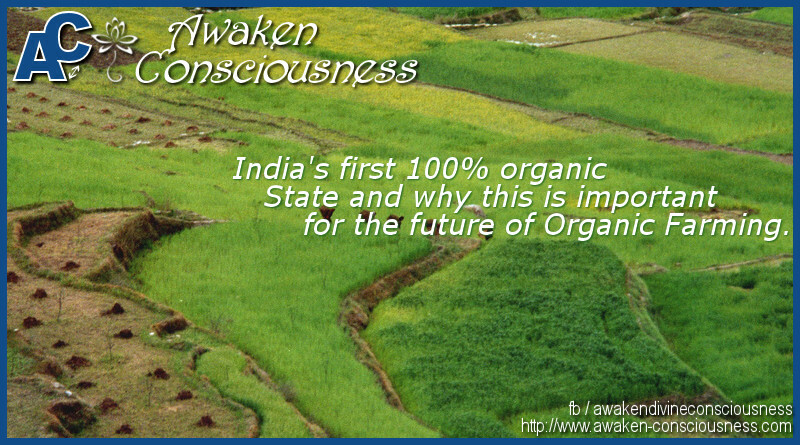 As a solution, the Chief Minister of Sikkim, Pawan Chamling, announced his vision for Sikkim to be India’s first organic state. Twelve years later, by the end of 2015, all Sikkim’s farms were certified organic by an independent certifying body. On January 18, 2016, at Sikkim’s Organic Festival, the Prime Minister of India declared the state fully organic. Another problem the world faces is global drought. According to NASA, at 21 of the world’s largest 37 aquifers, water is being taken out faster than it’s being replaced. This is not a sustainable situation. But could the best way to preserve our water supplies, be with organic farming? Organic soil is better able to hold onto water because it uses organic material. 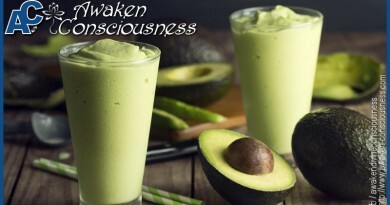 Therefore, plants have more access to water, and they produce more food. My personal addition to this article. 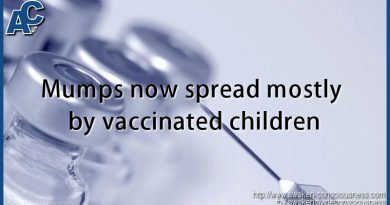 The reason why this article is important is because the world needs 100% organic food so humanity will not be affected by the pesticides and GMO’s that are already causing lot’s of trouble and are poisoning humans and insects. Also, the question that is being asked is how can we preserve more water and still grow organic food. I am currently setting up an Aquaponics test project in Kullu Valley – Himachal Pradesh in India. We have build a greenhouse and will be setting up the installation inside shortly. Government officials have already shown interest in this project and for good reason because Aquaponics is the future of agriculture. After the successful implementation of this small setup, plans will be made to build a large scale Aquaponics farm and it will not only serve as a farm but also as a learning center to teach Aquaponics on a large scale. 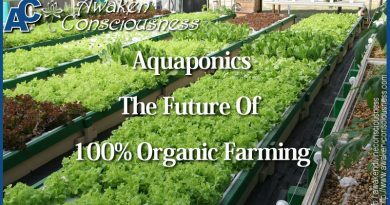 Just imagine the benefits Aquaponics has in a drought stricken country like India if you realize that Aquaponics uses only 5-10% of the water that is used in classical agriculture. 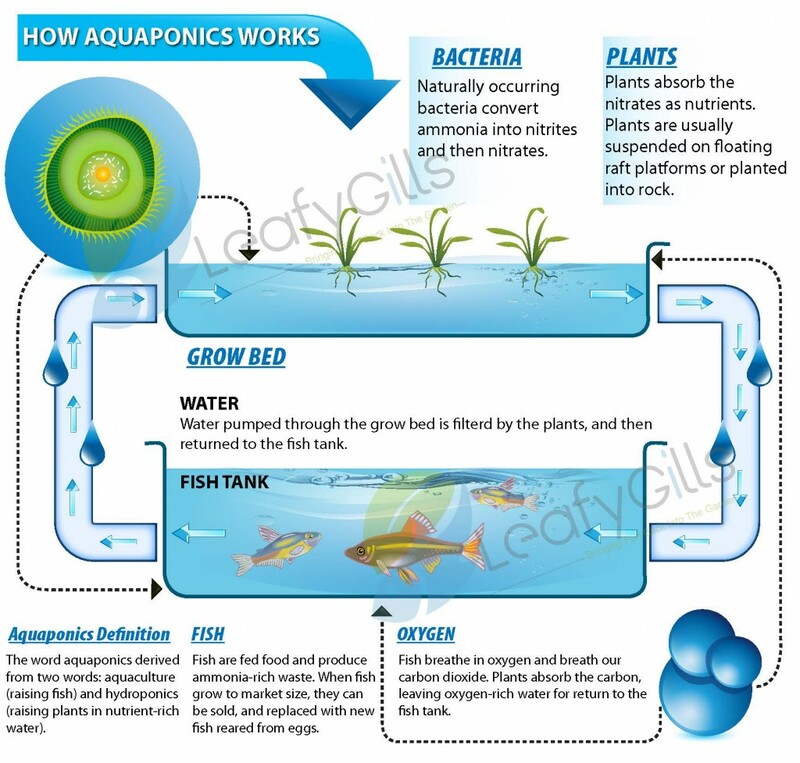 For those who are unfamiliar with Aquaponics, do a little research and you’ll immediately notice the huge potential of Aquaponics. Lets make the whole world organic again. ← DO YOU D.E. TOO?